Roll over the images to choose a 2-day or 3-day training program. Become certified to teach 4MAT within your organization in four days! Trainer Certification Week certifies you as a 4MAT Designer to train 4MAT within your organization using 4MAT licensed products. The first two days, you will immerse yourself in our Advanced Instructional Design course where you will gain a deeper understanding of the 4MAT model. The next day, you will practice teaching the core concepts of 4MAT, preparing you to lead 4MAT instructional design course within your organization. You will define four critical learning outcomes that will guide the training design process. The 4MAT Design Wizard will help you choose the most powerful training activities based on your outcomes. 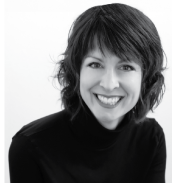 The Design Wizard leads you step-by-step through creating a 4MAT brain-based training design. When you are complete, you will have a 4MAT �Wheel� that overviews the design and a detailed leader guide complete with attached files such as PowerPoints. As you begin to choose training activities, you can access the 100+ activities included in the 4MAT Activity Bank. With a single click, 4MATion will import the activity details, facilitator script and materials needed directly into the training design and leader guide you are building. 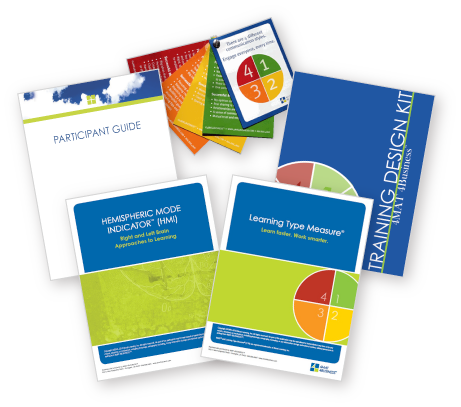 For each step in the design process, you can access help and education features including training design tips, examples of training activities and on-demand train-the-trainer videos. When you complete the 10-step wizard, you will also develop a printable Leader Guide which includes an overview, learning outcomes and step-by-step facilitator notes. You can import images, choose fonts and customize, as you like. 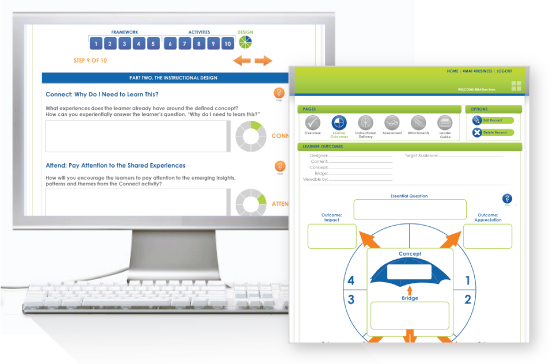 After you complete your training design, you can use the 4MAT� Assessment Checker to assess each training design step. You can also invite others to share feedback. You can upload other file documents for storage in the web-based library. This makes organizing training materials easy and accessible from anywhere. Using your unique username and password, you can access your training materials from any computer with Internet access. The 4MATion Training Library stores and protects all of your training designs. You determine who can view your work. If you work with a team of designers, a group Training Library can be created for shared training design access.